Athens Movie Palace is pleased to offer on-screen advertising opportunities to businesses located in McMinn County and surrounding areas. We offer an excellent venue for reaching both visitors and residents in all 5 of our theaters. 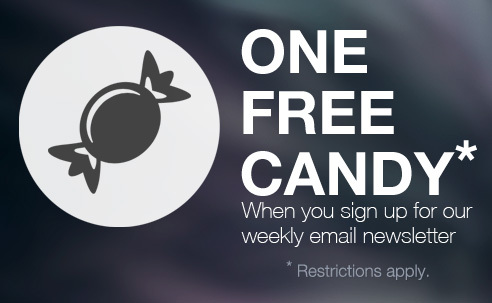 Your message will be placed in all 5 of our theaters where you will reach a captive audience. 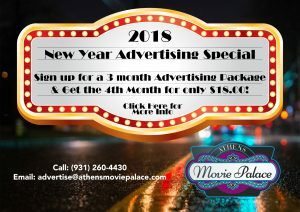 Interested in advertising on Athens Movie Palace’s ten big screens?